Be it a formal meeting or a casual party, there is always a special group of people enjoying drinking. For such people drinking is the best way of enjoyment whereas some people drink to relieve their stress. Well, reason could be different but all these wine enthusiasts always look out for the best wine shop to find out their favorite variety of liquor. In Dhanbad too, several wine shops are present to cater that specific class of liquor lovers. 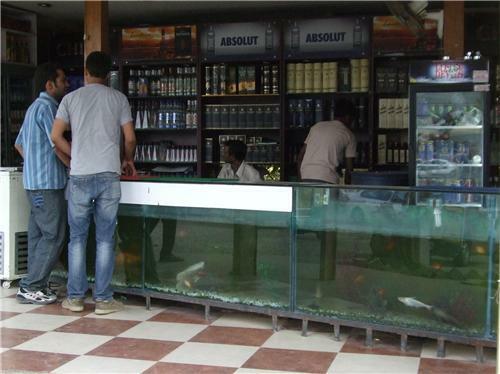 Specialty of these shops is that from here you can obtain authentic and branded liquor at competitive prices. Below is given list of famous wine shops in Dhanbad. Dear sir. I want to ask which dated wine shop open in bhuli..